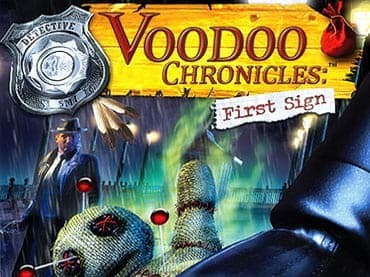 In Voodoo Chronicles: The First Sign, be a detective and embark on an adventure with detective James Voodoo as he investigates the scary mystery behind the secrets of the lost tribe, in the forsaken hamlet of Ravenhill. - Voodoo Chronicles: The First Sign is a free full version game to download and play. If you have questions about Voodoo Chronicles: The First Sign game, please contact us using this form.